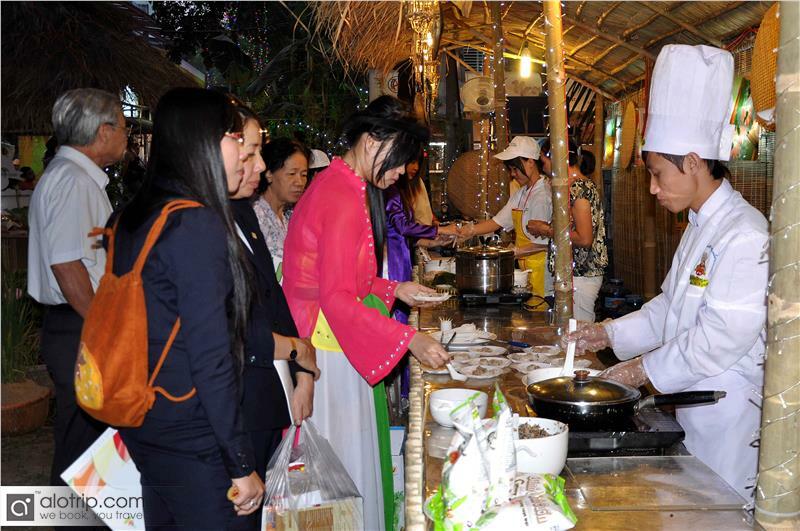 The food festival attracted the participation of many cities and provinces in Vietnam as well as foreign countries in the world with over 70 workshops. 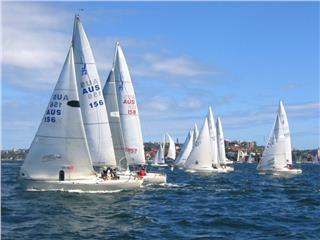 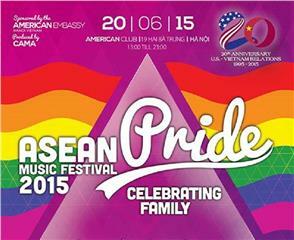 Seven foreign countries taking part in were Cambodia, Korea, Laos, Malaysia, Myanmar, Singapore and Taiwan. 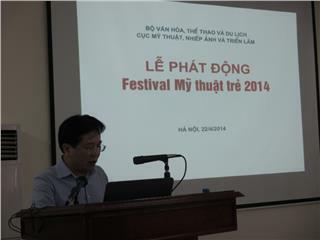 At the opening ceremony, Mr. Nguyen Van Tuan, the General Director of Vietnam National Administration of Tourism has emphasized that cultural tourism is an important direction of Vietnam tourism development. 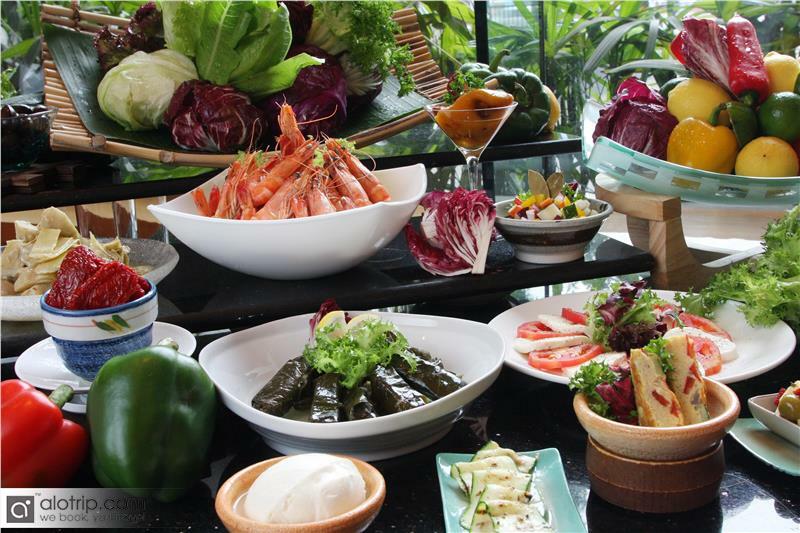 Cuisine is an indispensible branch in culture of any nation. 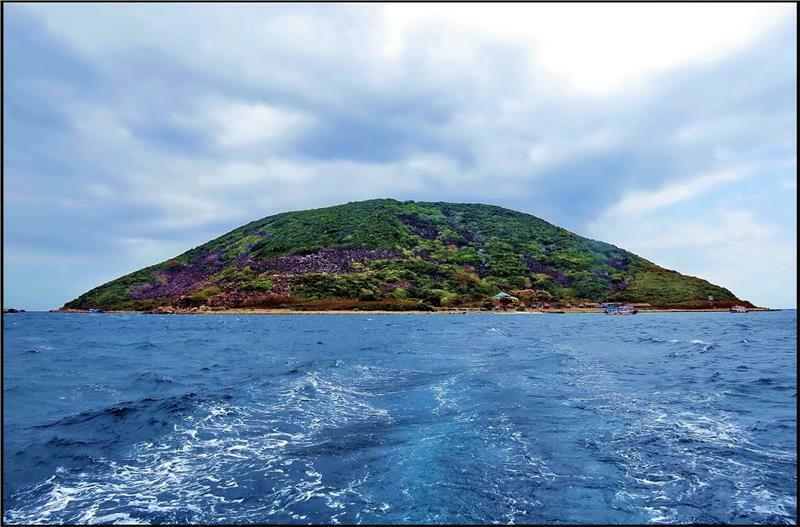 Therefore, promoting cuisine of Hue in particular and of Vietnam in general to tourists all around the world will contribute significantly in promulgating Vietnam tourism worldwide. 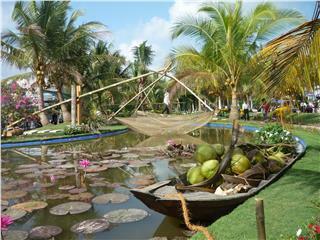 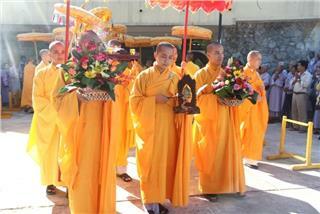 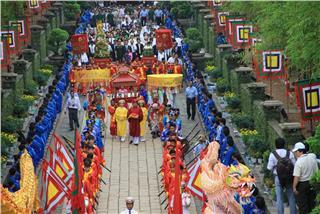 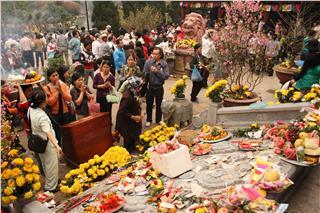 In the occasion of Festival Hue 2014, The Hue International Food Festival 2014 will take place until the end of April 19th 2014. 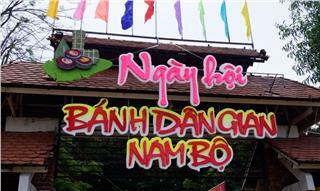 It is an activity to honor and promote unique features and quintessence of Vietnam and Hue cuisine. 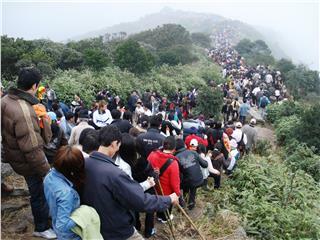 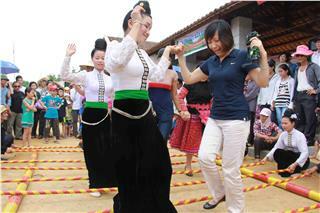 It is also an opportunity to enhance the tourism cooperation among nations around the world. 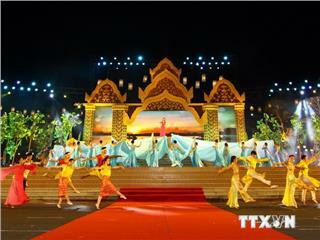 The festival is held with several various and appealing programs such as introducing specialties which carry the characteristic of culture of participating countries, presenting the art of cooking with many professional chefs at the main stage and so forth. 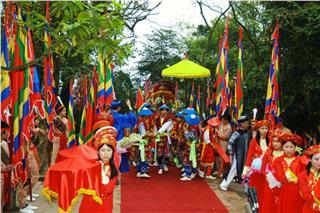 Besides, sideline activities also bring new experiences to tourists, namely, beer festival, performances of art concoction, introduction of new cocktails, Hue cocktails, and special cocktails made from local wine, bartender performances of artists and so on. 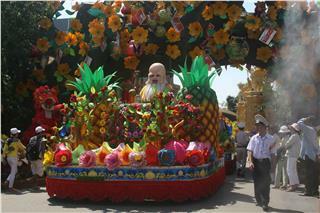 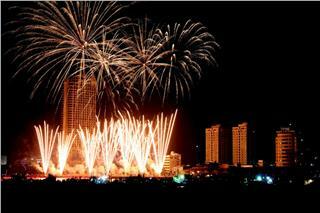 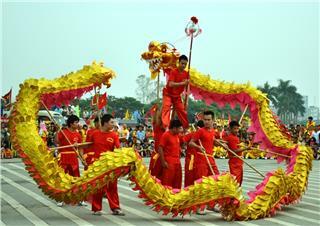 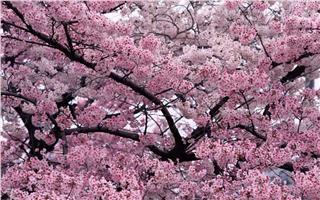 There are a large number of specialties of localities in Vietnam and of foreign countries to be presented attractive. 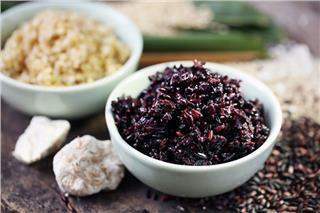 Definitely, the Hue cuisine takes a significant part. 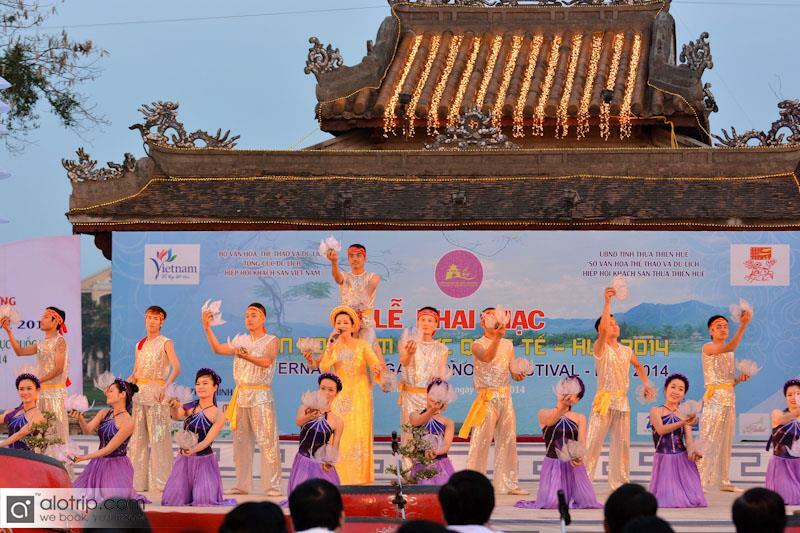 Tourists joining the festival will experience all three main culinary genres of Hue: the royal cuisine, the traditional cuisine and vegetarian. 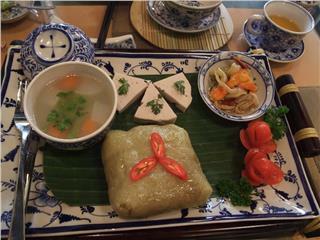 Famous dishes which are available for tourists include Com Hen, a bowl of rice mixed with various ingredients such as banana flower, laska leaves, peanuts and spices; bun bo hue, the Hue vermicelli and beef; banh xeo, a rice pancake with shrimp, meat and soya bean sprout; and che hue, an indigenous sweetened fruit of Vietnam. 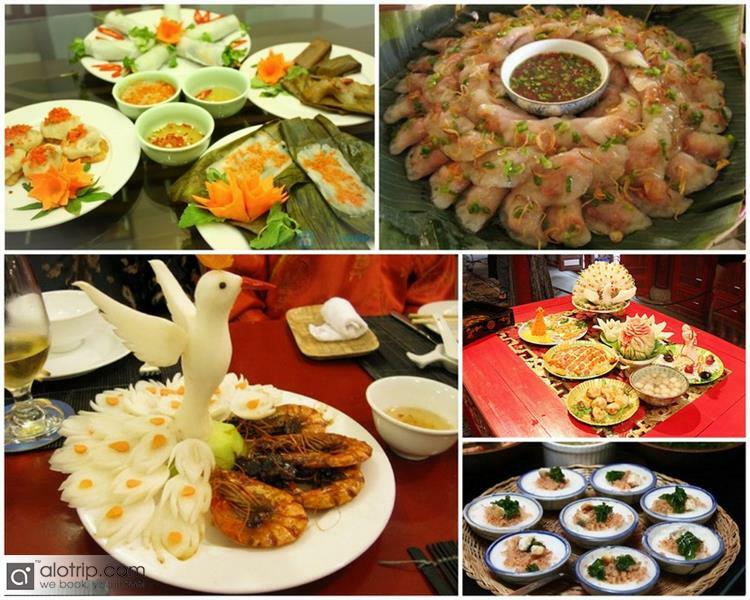 All dishes are provided by famous restaurants in Hue. 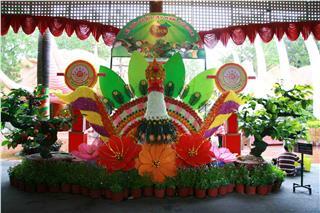 Some dishes are even prepared right at the festival, which will give participants a firsthand look at the process. 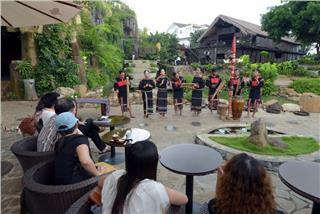 In addition, tourists may enjoy cuisine of other countries, which is processed by the hand of professional chefs. 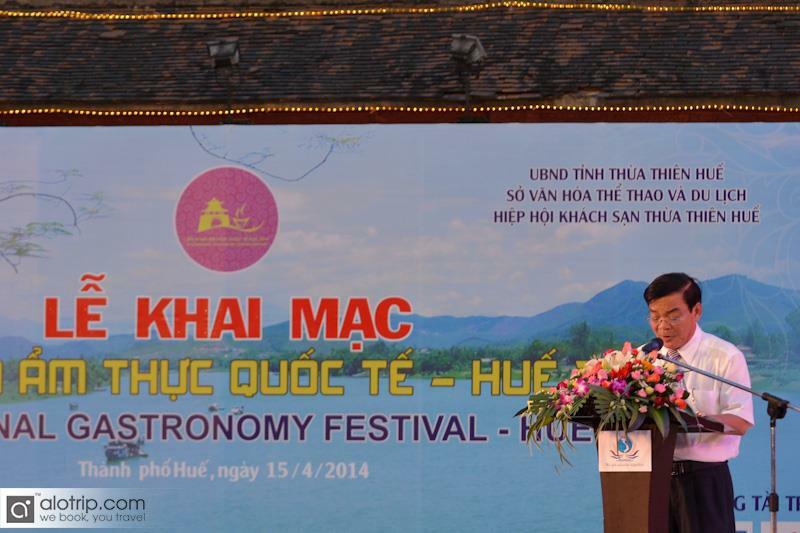 The Hue International Food Festival 2014 is truly a culinary space for artisans to perform their talent, for countries to promote their unique cuisine and for tourists to be absorbed in flavor of specialties. 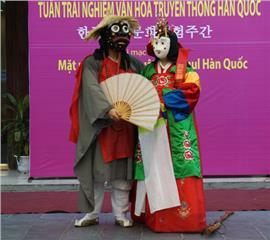 National Ca Tru Festival will be held in Hanoi in late August with the participation of troupes from 15 cities in Vietnam. 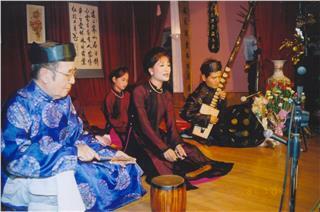 The festival is celebrated by the Institute of Music and Departments of Culture, Sports and Tourism. 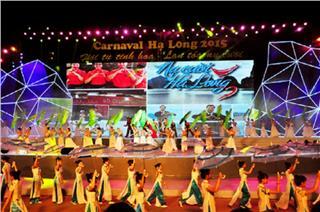 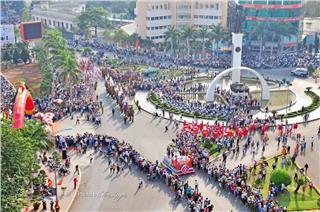 At 20:00 on May 8, Halong Carnival 2015 was officially inaugurated on Hoang Quoc Viet Street in Hung Thang Ward, Halong City. 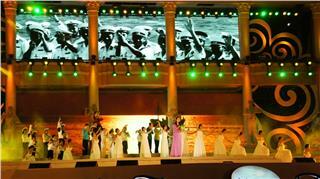 This is the most exciting and biggest in 2015 with the theme of "Convergence of quintessence - Spreading Smiles". 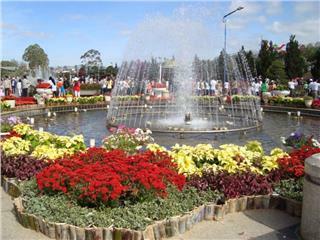 Dalat Flower Festival 2015 is expected to show many kinds of flowers, along with many interesting programs and activities. 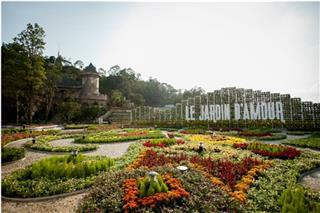 The festival will be organized from December 30, 2015 to January 3, 2016 in Dalat City with the theme - Dalat - Colorful flowers.